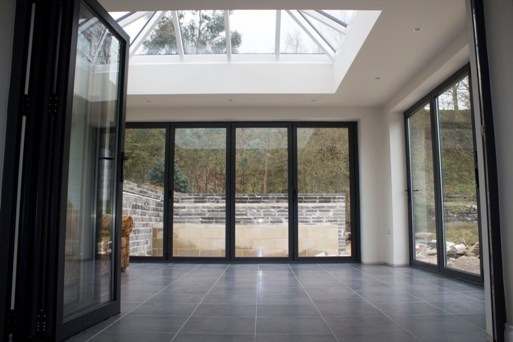 Although we specialise in domestic bi-folding and sliding doors, we also have a range for the commercial market, which are becoming more popular in food, leisure and retail sectors. 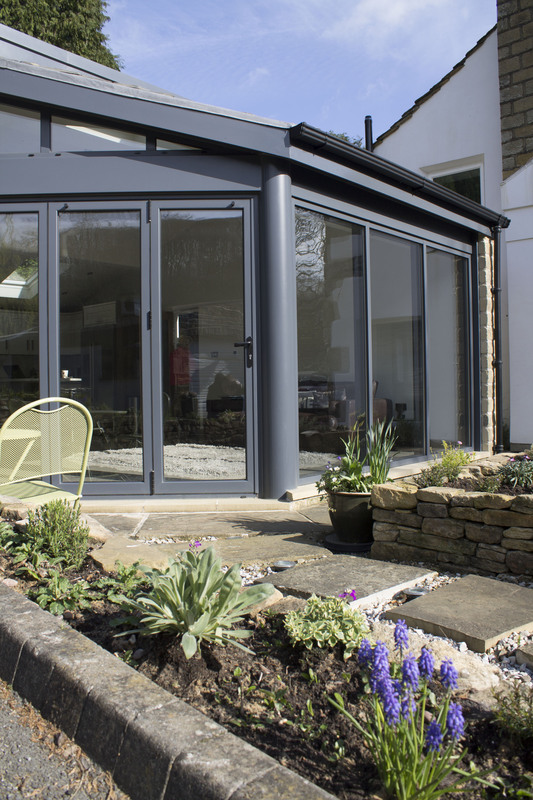 We have recently supplied many local restaurants with bi-folding doors which allow them to open up their facility during the warmer months, as well as offering alfresco dining. The added benefit is that there is the feeling of being outside inside and will attract more clients to area. Leisure centres have also started to see the added benefits of sliding doors. These are great for areas near pools or the gym where you need to be able to see out but also shut off areas. Because the door does not open inwards or outwards either, there is less space taken up, meaning more room for equipment or to space do sessions. In large retail sectors, such as car showrooms, bi-folding doors can be made large enough so cars and vehicles can pass through the gap. Because of the large open space they create, passersby or potential clients can see more of the objects they are looking at easier, which could make them wish to invest. The most popular option for this is curtain walling which is a non-load bearing system that is hung to a building structure. There are many factors that need to be considered including weather and thermal performance as well as ventilation. We also offer a range of commercial windows which can be tailor-made for your specific requirements. Aluminium doors and windows have high levels of resistance to break-ins and are extremely difficult to bump or jamb open. 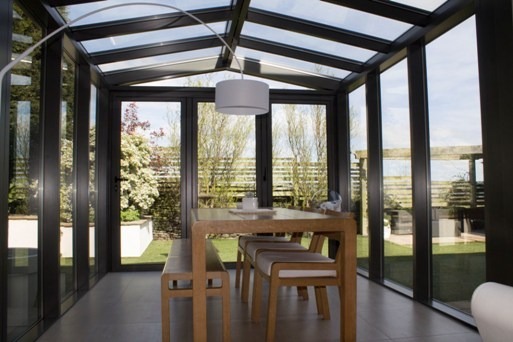 Clearview offer the complete end to end package from the design though to the installation and all our products come with quality guaranteed. For more information about our commercial products, or to discuss you requirements, please call Clearview on 0800 1357167.